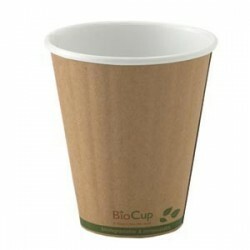 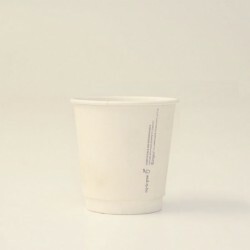 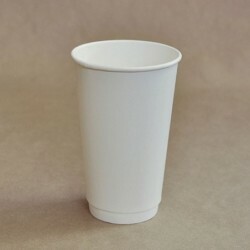 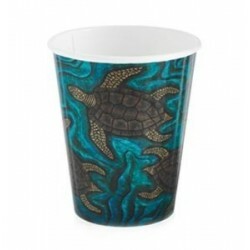 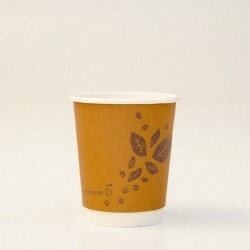 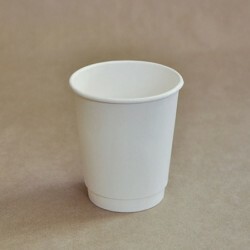 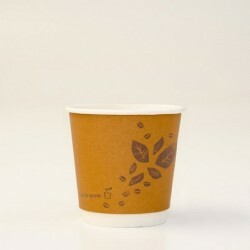 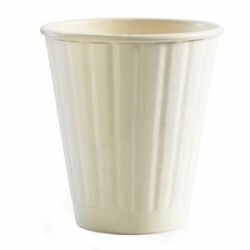 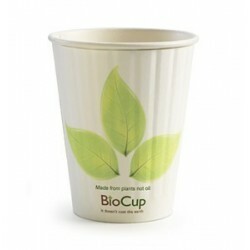 Double Wall Stronger Paper BioCups are made from plants and not oil. 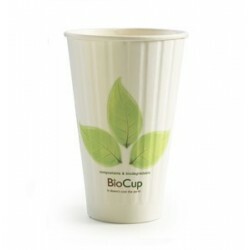 These cups have Bioplastic PLA lining made from plant-based oil. 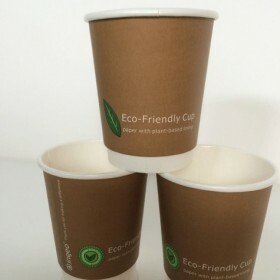 Custom Printing Available to create your own Brand. 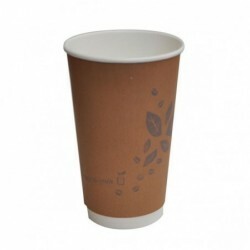 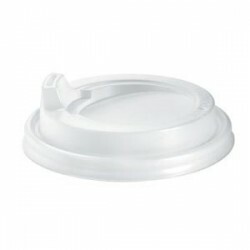 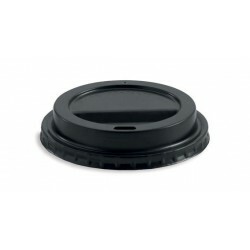 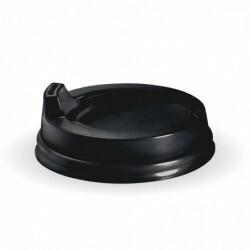 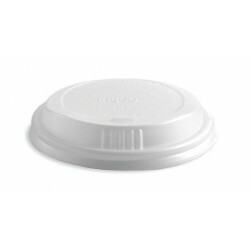 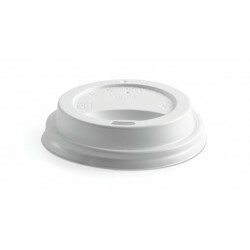 Minimum Quantity for Custom Branded Cup for this type is 50,000 pieces. 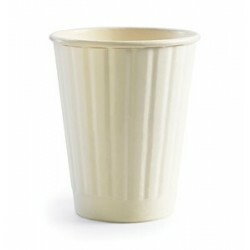 Storage available at cost. 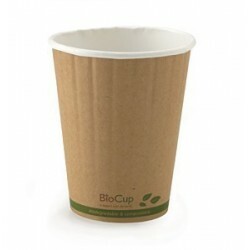 If you have questions/queries, please do not hesitate to contact us.